Dhaka, June 6 (UNB) - State Minister for Power and Energy Nasrul Hamid on Wednesday said the government is putting special emphasis on hydrocarbon exploration to ensure energy security. “As part of our strategy, we’ve taken a plan to dig 108 wells at different gas fields across the country,” he said while addressing a stakeholder meeting organised by Chevron Bangladesh at Sonargaon Hotel in the city. 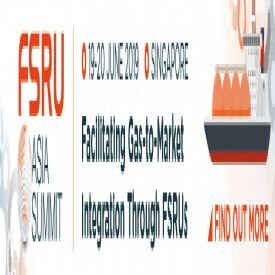 The state minister said the government is also importing LNG and popularising the use of LPG as part of its strategy. 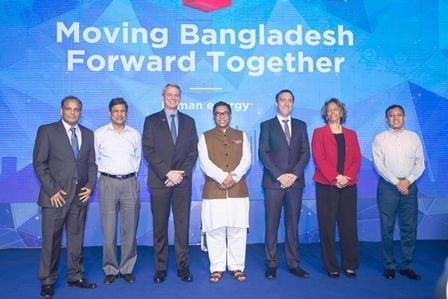 The function was also addressed by US Ambassador in Bangladesh Marcia Bernicat, Energy Secretary Abu Hena Mohammad Rahmatullah Mominul, Petrobangla chairman Abul Monsur Mohammad Faizullah and outgoing Chevron Bangladesh President Kevin Lyon. Nasrul Hamid said the government has been giving priority to the power sector to build Bangladesh as a developed country. He mentioned that 90 percent of the country’s people have already come under the electricity coverage. “Now, we’re providing electricity to the off-grid rural areas through solar home systems,” he said adding that 5.2 million solar home systems have so far been installed across the country with the government subsidy. The state minister expressed his satisfaction with the operation of Chevron Bangladesh. Chevron Bangladesh’s newly appointed President Neil Menzies was introduced at the function.